Here is a recap of what we have been working on in 2018. 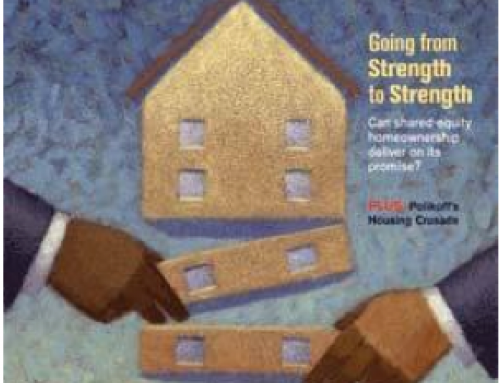 We are working with local communities across the country to help design inclusionary housing policies that work economically and politically in what is becoming a very difficult environment for any affordable housing program. Earlier this year Honolulu adopted an inclusionary program that we helped design and we are now helping them to set up systems for implementation. 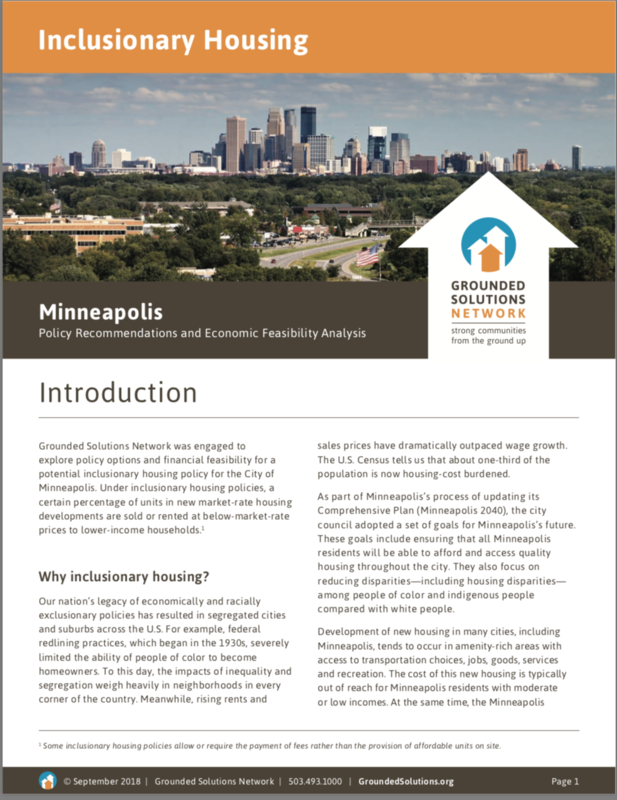 Just this month, Minneapolis finally adopted an inclusionary housing requirement as part of their ambitious new comprehensive plan. Street Level and Grounded Solutions Network have been studying the economics of IZ in Minneapolis and advising the city on program design issues since 2016. In addition we are working with the Province of Ontario and Evergreen to support the implementation of a provincial inclusionary housing policy. Much of our work on Inclusionary has focused on helping a broader set of local stakeholders constructively engage in discussions about what is realistically economically feasible. 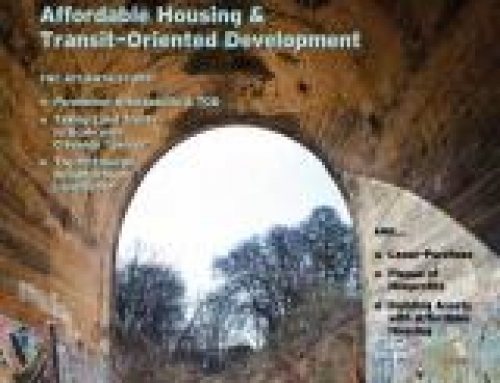 Street Level led the development of a new Inclusionary Housing Calculator released in February by Grounded Solutions. This is a complete rebuild of our prior calculator which is designed to help local governments and other housing stakeholders to better understand the economic feasibility of inclusionary housing requirements and related incentives. Check out the new tool at calc.inclusionaryhousing.org. We built custom versions of this tool for the Twin Cities Region and the Province of Ontario. 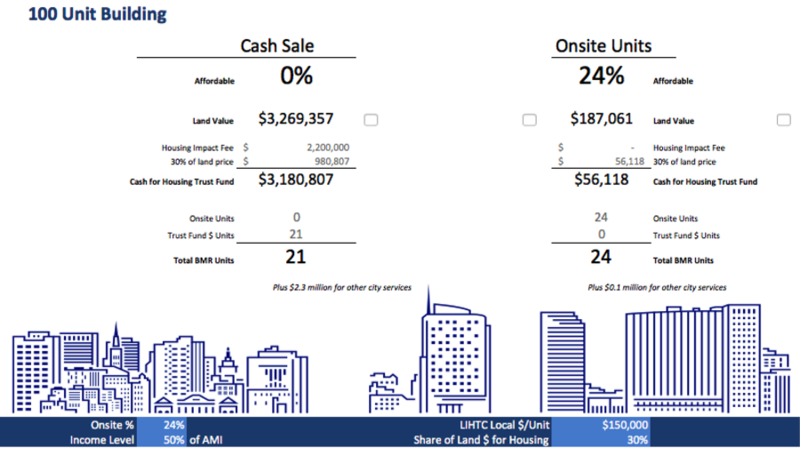 We have also recently built simpler tools to help stakeholders in Oakland better understand the tradeoffs in using publically owned land for housing and in Berkeley to better understand how development fees impact housing feasibility. Street Level is working with a team led by Architect Frank Gehry on the development of a new master plan for the Los Angeles River. The LA River, which you know if you ever saw Grease, is currently a concrete culvert in many places. Revitalization of the 51-mile long River has the potential to dramatically improve access to open space in Los Angeles County but improving the river also brings a very real risk of exacerbating ongoing displacement of lower income communities along the river. Street Level Advisors is working to develop practical strategies to reduce displacement and expand access to affordable housing. We worked with Pathline Consulting to help the John S. and James L. Knight foundation to evaluate a series of grants that the foundation has made to support the development of organizations focused on improving access to public space, and public life in American cities. The foundation will release our report in 2019. We are working on a team led by Abt Associates, assisting the Federal Housing Finance Agency (FHFA) in developing systems for evaluating the performance of Fannie Mae and Freddie Mac in meeting the ‘Duty to Serve‘ obligations outlined by congress in the Dodd Frank Legislation. Duty to Serve requires the mortgage intermediaries to take proactive steps to provide capital to a set of under-served communities. We have been helping FHFA to review Duty to Serve plans and develop systems for ongoing reporting and evaluation. Together with Hello Housing, we designed and developed a new shared equity downpayment assistance loan program for Alameda County, CA. The $50 million loan program will help lower income homebuyers access homes in one of the most expensive markets in the country. We have been working with Rami + Associates on a plan for Berkeley’s Adeline Corridor, the area surrounding the Ashby BART transit station. After years of disinvestment, the neighborhood has been heavily impacted by gentrification. Housing affordability, security and displacement prevention are top community priorities for the new plan. 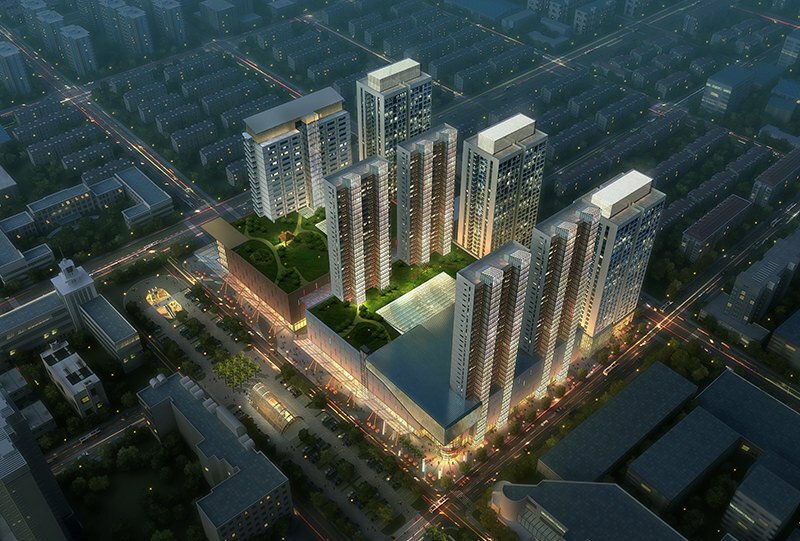 Street Level has been developing strategies to ensure that existing community residents are primary beneficiaries of future development at the Station and in the surrounding neighborhood. A key element of Seattle’s Housing Affordability and Livability Agenda (HALA), the Mandatory Housing Affordability (MHA) policy increases density in many neighborhoods in exchange for a requirement that a percentage of all new housing be affordable to lower income residents. A group of neighborhood organizations opposed to new development appealed the City’s EIS, arguing, in part, that new building would exacerbate displacement. Rick Jacobus testified before the hearing officer in support of Seattle’s EIS, arguing that failing to build more housing would increase displacement pressure and that Seattle had taken the risk of displacement seriously and taken steps to minimize impacts in sensitive neighborhoods. Seattle won the appeal and is now proceeding with MHA. Street Level Advisors planned and facilitated a day long expert convening focused on identifying best practices for Inclusionary Housing Feasibility Studies. 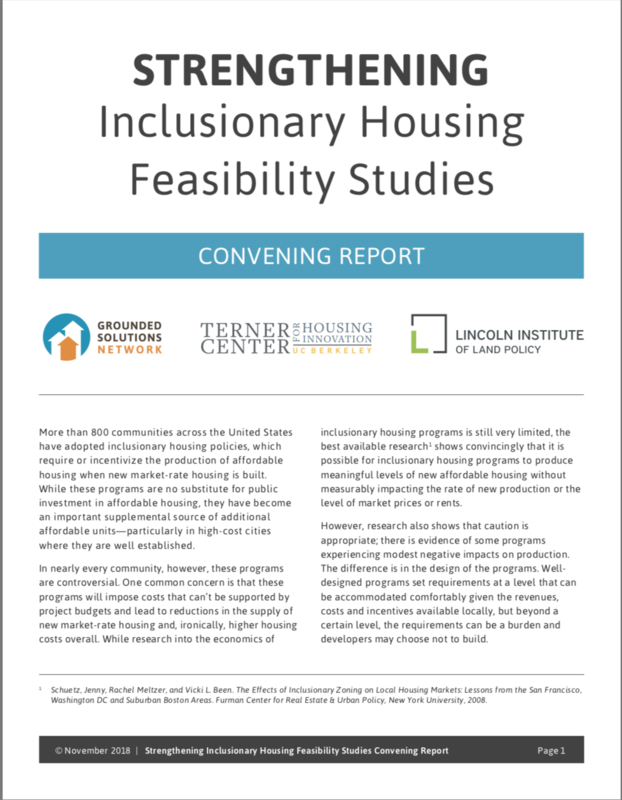 Convened by Grounded Solutions Network, The Terner Center for Housing Innovation at UC Berkeley and The Lincoln Institute of Land Policy, the event brought together academic economists with many of the professional consultants charged with implementing these studies. A report summarizing our findings was released in December. Street Level Advisors helped Impact Justice to develop a radical new approach to reentry housing for people released from prison. The Homecoming Project helps communities unlock the value of underutilized housing assets in places that aren’t well served by AirBnB while offering stable community housing to recently released inmates which has been shown to reduce recidivism. A pilot underway now in Oakland has shown that there are people willing to open their homes to a stranger right out of prison. This NPR Story profiles one of these families.